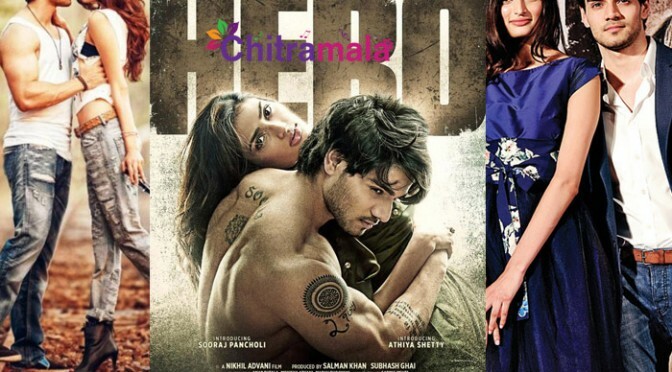 Salman Khan’s Hero Ready For Release! 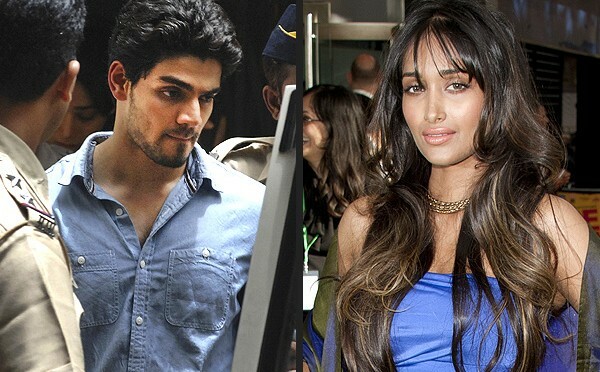 Why Sooraj Pancholi and Athiya Shetty not able to Date? Sunil’s Daughter in Smoking Hot Avatar!